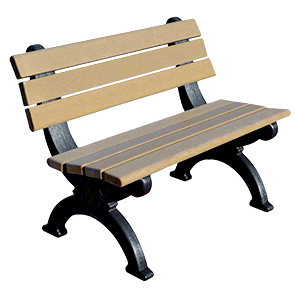 The Silhouette bench has a beautiful, decorative frame. 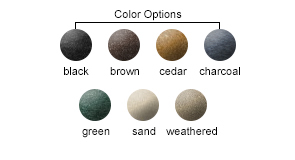 The durability and maintenance free construction is superior to other products on the market. 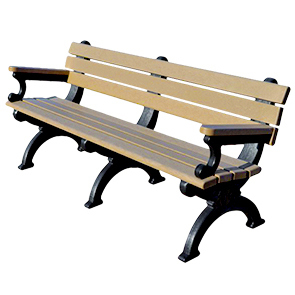 This Silhouette bench is ideal for a garden setting. Eco-friendly recycled plastic is the right purchase to make for our environment. Two by Four slats with edges rounded on outer boards for safety and comfort.